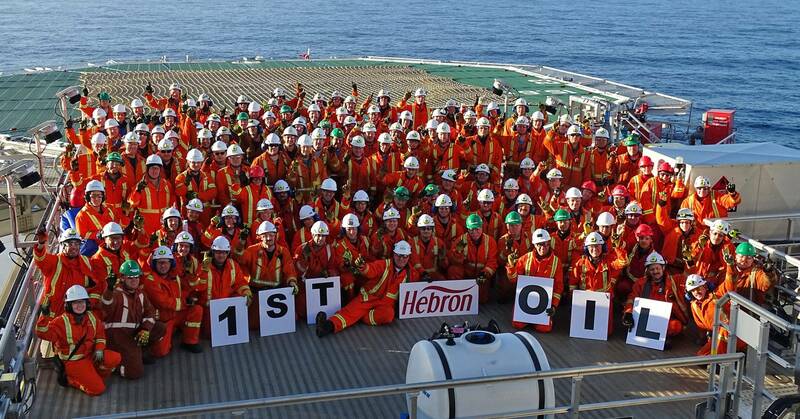 The Hebron oil project off the coast of eastern Canada has produced its first oil, operator Exxon Mobil said on Tuesday, in a boost to Atlantic Canada's output after years of weak crude prices. 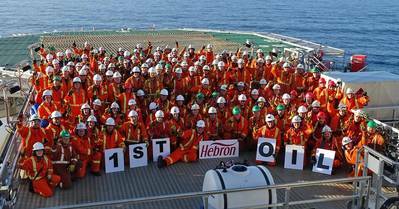 At its peak Hebron will produce up to 150,000 barrels per day (bpd), Exxon said. It will help Atlantic Canada offshore production climb 44 percent to 307,000 bpd by 2024, according to estimates from the Canadian Association of Petroleum Producers. The platform is located 200 miles (350 kilometres) off the coast of Newfoundland and Labrador in depths of 300 feet (92 metres) and the oil field, first discovered in 1980, is estimated to contain more than 700 million barrels of recoverable resources. "The successful startup of the Hebron project demonstrates ExxonMobil's disciplined project management expertise and highlights its ability to execute large-scale energy developments safely and responsibly in challenging operating conditions," Liam Mallon, president of ExxonMobil Development Company, said in a statement. Offshore production is dwarfed by the 2.4 million barrels that comes from western Canada, but first oil from Hebron is still welcome news for the country's energy industry after foreign oil majors sold off around $23 billion in Canadian assets this year as a result of depressed prices. While Canadian crude production is still growing thanks to Alberta's vast oil sands, forecasts have been scaled back since oil prices started slumping in mid-2014. During Hebron's eight-year construction process U.S. oil prices collapsed from over $100 a barrel to as low as $26. The platform holds living quarters, drilling and production facilities and storage capacity for 1.2 million barrels of oil. 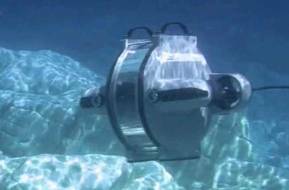 It is operated by Exxon's ExxonMobil Canada Properties, which holds a 35.5 percent stake. Other joint venture partners are Chevron Canada Ltd, Suncor Energy, Statoil ASA and Nalcor Energy, the Newfoundland and Labrador provincial energy corporation.